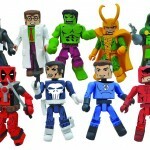 Collecting Marvel Minimates can be daunting — after all, they’re celebrating their tenth year in 2013, and releasing their 50th consecutive series of mini-figures. So where does a new collector start? 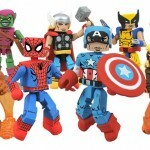 Which are the “best” Marvel Minimates? 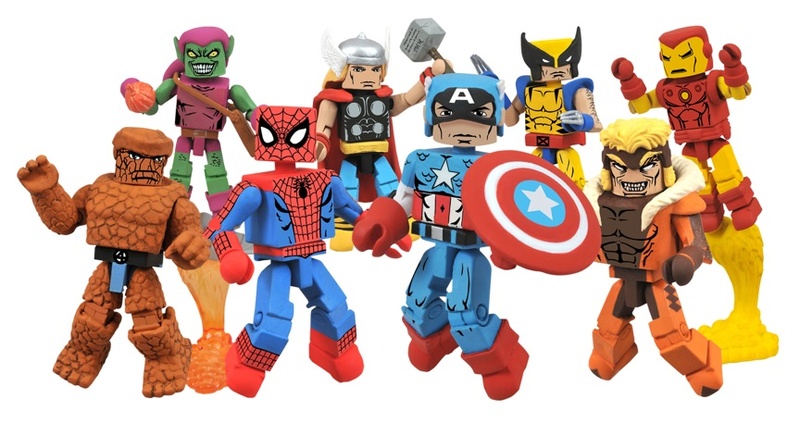 Diamond Select Toys answered that last year with the first Best of Marvel Minimates assortment, which featured the best-ever versions of some of Marvel’s top heroes and villains. Now DST is bringing you more of the Best in Series 2! This time, eight more of Marvel’s most famous heroes and villains get the ultimate Minimate treatment: Mr. Fantastic and Doctor Doom, Daredevil and Venom, the Punisher and Deadpool, and the Hulk and Loki! 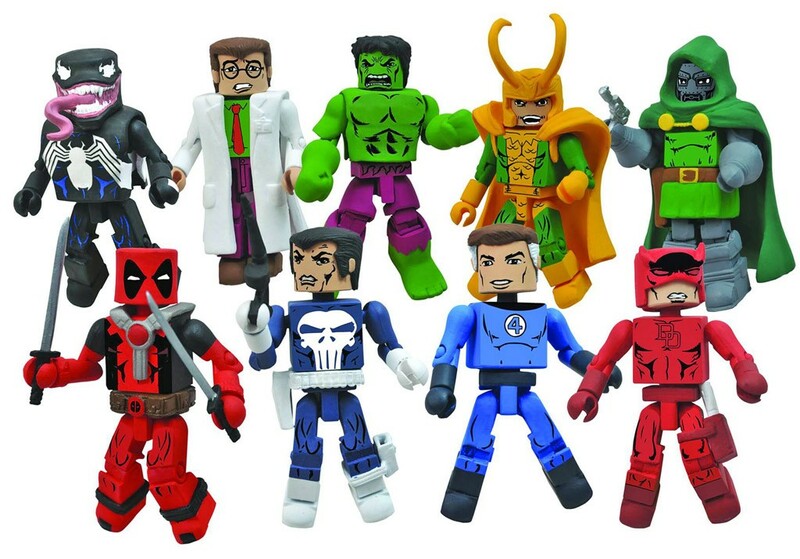 They’re the best versions of Marvel’s best characters, and each 2-inch mini-figure comes with additional parts and accessories — the Hulk can actually transform into Bruce Banner! 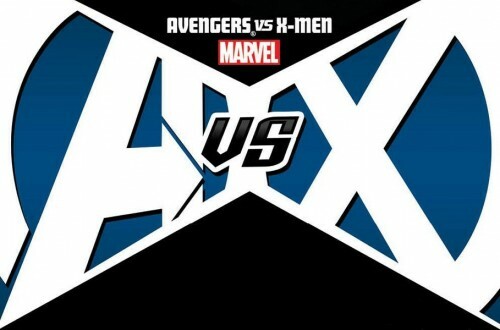 This series will only be available at comic shops and specialty stores starting in Spring 2013, but Series 1 is available now, with Wolverine and Sabretooth, Captain America and Thor, Iron Man and the Thing, and Spider-Man and the Green Goblin. Pick up Series 1 today, and pre-order Series 2 though your local comic shop or favorite online retailer! 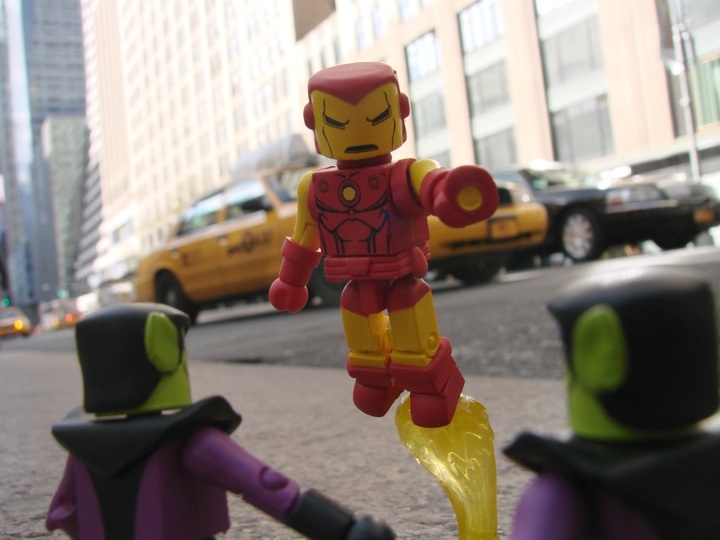 The Best of Marvel Minimates are Back for More!